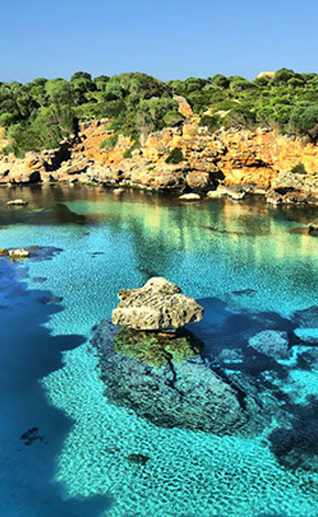 If you’re in the business of wellness in Mallorca, and want to reach residents and visitors searching online for products, services, people and places on the island, you’ve come to the right place. Nourish is the first and only online guide to health, fitness and nutrition in Mallorca. We make the island’s wellness resources easy to find, and aim to inspire our community with well-informed articles focused on living a truly nourished life. If you’d like to learn more about partnering with us, we’d love to hear from you.